Ever imagine enjoying your favourite movies in front of the world’s largest TV? 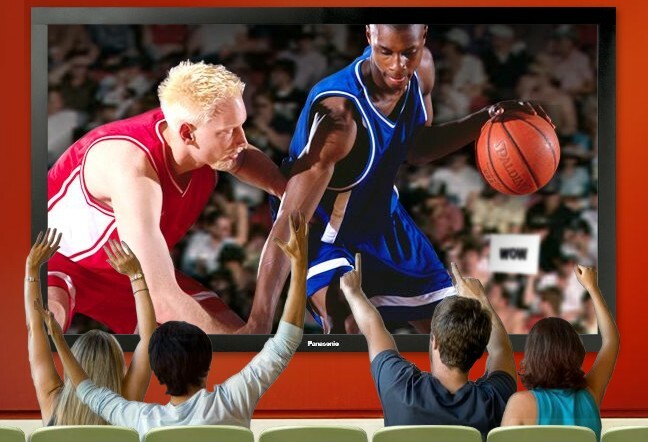 Well, get hold of Panasonic’s behemoth 103-inch HDTV (High Definition TV)! It’s slightly bigger than Samsung’s 102-inch or LG’s 102-inch TV that made the record books last year! Panasonic 103-inch Plasma comes with a resolution of 1,920 x 1,080 pixels and 5,000:1 contrast ratio. The effective display area is approximately 89” wide by 50” high. This big display gadget is priced around US$70,000 and Panasonic is only targeting some specific markets such as the advertising and entertainment industries. Having said that, individual customers can also purchase this 103-inch plasma TV by placing a special order to Panasonic. It normally takes about three to four months to deliver to customers. Also Read: Making the Right Choice: LCD TV or Plasma TV?